Employers are facing up to a weighty new employment issue – what to do if they feel obesity is preventing a worker from carrying out their duties efficiently. Martin-Kaye Solicitors says bosses could soon have to start making more allowances for overweight staff after the European Court of Justice ruled it could be considered a ‘disability’. Europe’s top court had been called in to rule on the issue of Danish childminder called Karsten Kaltoft, who weighed 25-stone, and said he was sacked by his employer. The court was asked to rule on the legality of the case, and it decided that anyone with a Body Mass Index of 40 or more could be considered disabled if the obesity had a real impact on their ability to work. 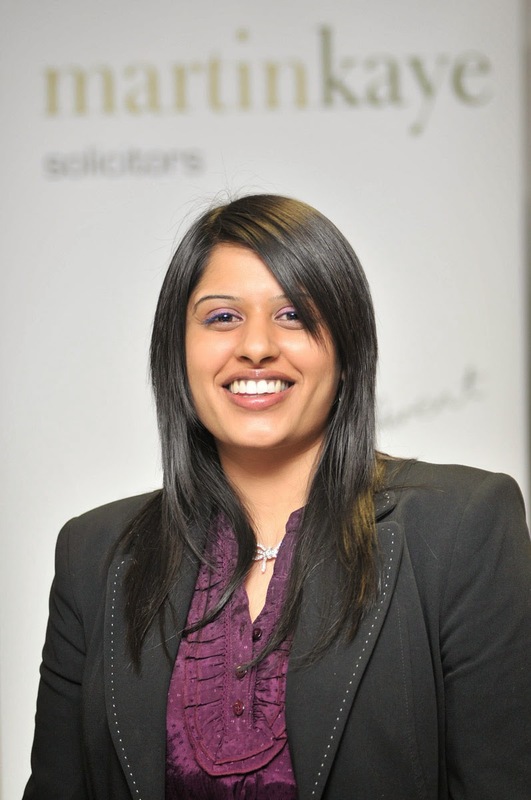 “British law gives protected employment rights to people who have a registered disability, but the question of whether this should include obesity has never been raised,” said Martin-Kaye employment law specialist Tina Chander. “This European court ruling could have significant implications for employers. For example, they may have to start considering whether staff need parking spaces closer to the front door, specially adapted desks and chairs, or a change in their duties to reduce the amount of walking or travelling. It was reported that Mr Kaltoft’s employer, Billund Kommune, sacked him because he was deemed unable to perform his duties due to his size, citing the fact that he required help from a colleague to tie up children's shoelaces. The European Court of Justice were asked to decide whether obesity is covered under the EU's Employment Equality Directive, which outlaws job discrimination on grounds of disability. Company bosses from across the West Midlands have learned how to avoid the pitfalls of discrimination in the workplace, thanks to our employment law experts. We held the latest in a series of seminars at The Ramada Park Hall Hotel in Goldthorn Park, Wolevrhampton, and over 30 businesses attended. The HELP presentation – HR and Employment Law in Practice – was the third session of its kind, and followed previous events which covered topics such as compensation, covert recording, and settlement agreements. Guest speaker on the day was Dr Mirza Ahmad, from St Philips Chambers in Birmingham, who explained there are a staggering 74 different varieties of discrimination of which companies need to be aware. “It’s clear that businesses are more vulnerable than ever and the aim of our seminar was to bring local companies together so they could benefit from our expertise,” said Graham. 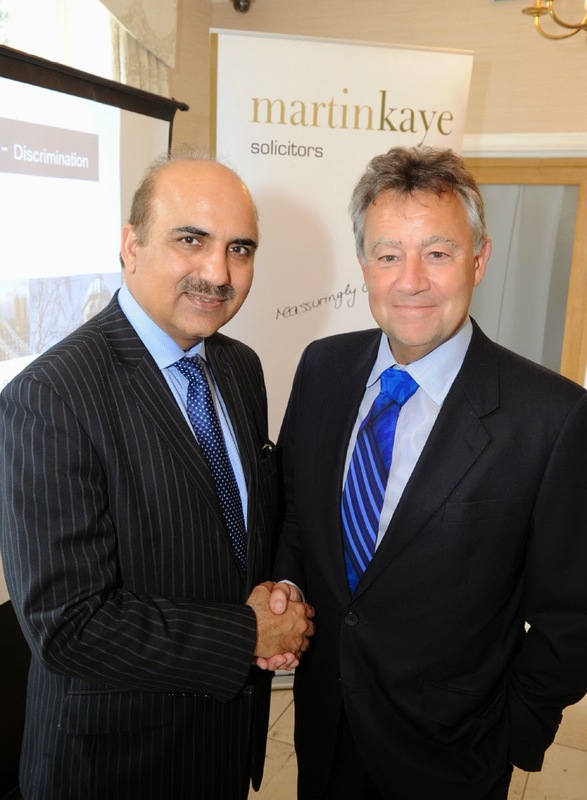 Graham said the HELP seminars were introduced after Martin-Kaye Solicitors opened their office in Wolverhampton and recognised a clear demand for effective and appropriate advice from the local business community.